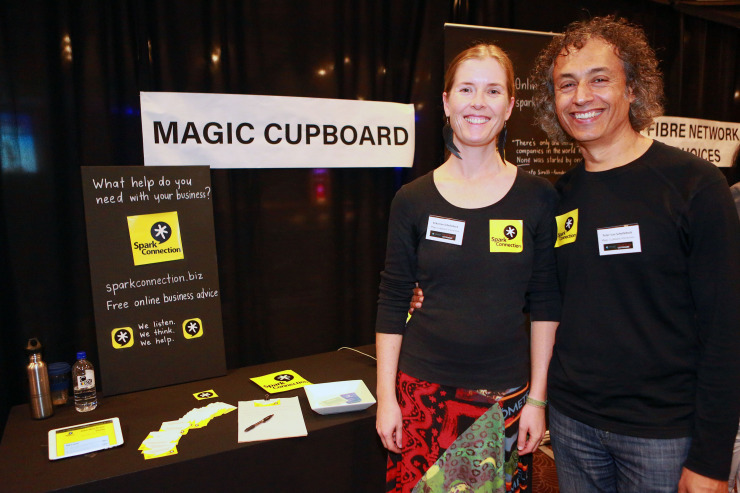 Magic Cupboard Interactive (MCI) recently attended Coffs Harbour City Council’s Startup Coffs Coast 2017 event. MCI held a stall in the Startup Alley and found it was a great opportunity to speak to micro businesses and startups about their own social enterprise startup 'Spark*Connection'. Throughout the day a number of micro businesses and startups signed up to be a part of MCI's business user testing of the Spark*Connection service- a great result all round! The team also enjoyed listening to the international and local keynote speakers and of course, networking with other local businesses!